Hello, my name is Tamsin Drew. 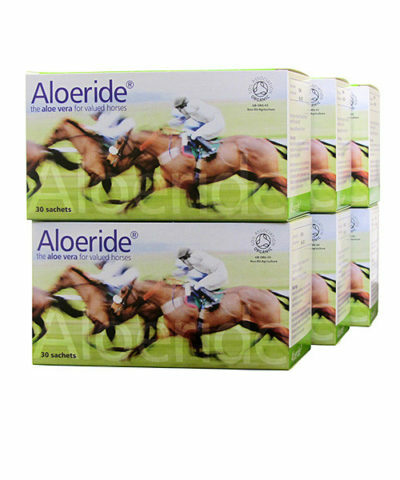 I am a Three Day Eventer who has supplemented my horse with Aloeride aloe vera over the last three years. It has been amazing – and thank you Aloeride for the continued support – so you too may be interested in why I still love this supplement Aloeride. Ziggy is my gorgeous 16h3 Irish Hunter gelding (Sire was Kennedys Clover, son of the legendary Clover Hill, that stands at Ballinamuddagh Stud in County Wexford. Dam was ISH Gorsehill Lady) that foaled in 2009, so he’s only nine years old. I’ve been using Aloeride for 3 years and love how the multi supplement keeps Ziggy looking and feeling great, with super coat shine and overall condition. Aloeride provides Ziggy with really strong hooves, no cracking or brittleness and not once has he lost a shoe or needed an extra farrier visit! It’s the only supplement I use for digestion which supports healthy and happy gut, both in the stable, travelling or competing. 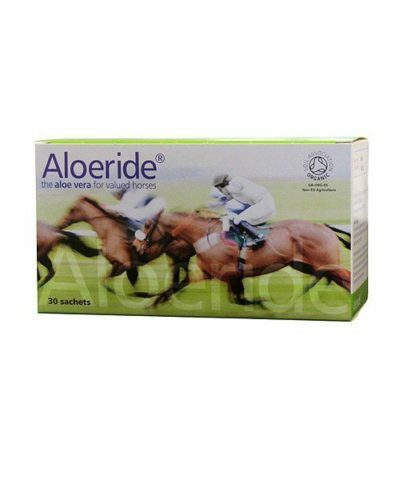 A huge difference seen since feeding Aloeride, no upset troubled stomach or loose stools, so much more relaxed and comfortable in the stable and really chilled when arrives at a horse trials. Super thick fuller mane and tail which wouldn’t look out of place in the show ring! Such a change since Ziggy arrived pre-Aloeride when his tail was extremely thin, brittle and just broke off and now it’s glossy, thick and shiny, I never dreamed it could look so good. Ziggy’s coat looks immaculate no extra brushing, coat shine products or supplements required Aloeride has kept him looking healthy and well all year round. 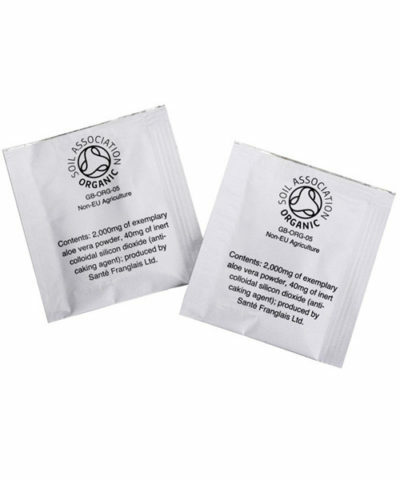 This natural supplement has ingredients which helps support movement and suppleness, encouraging a softer outline and more relaxed dressage test for better marks, achieving our personal best dressage test this year and continued to receive consistent 70% test marks. Overall better muscle definition and top line, feeling and looking stronger and fitter. 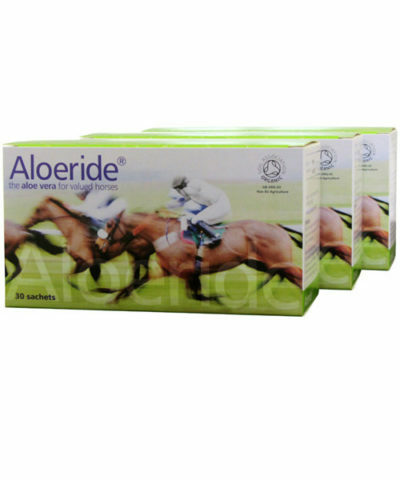 Thank you Aloeride, I love being a brand ambassador for you!!! Previous post: The Eventing Season Has Finally Begun!